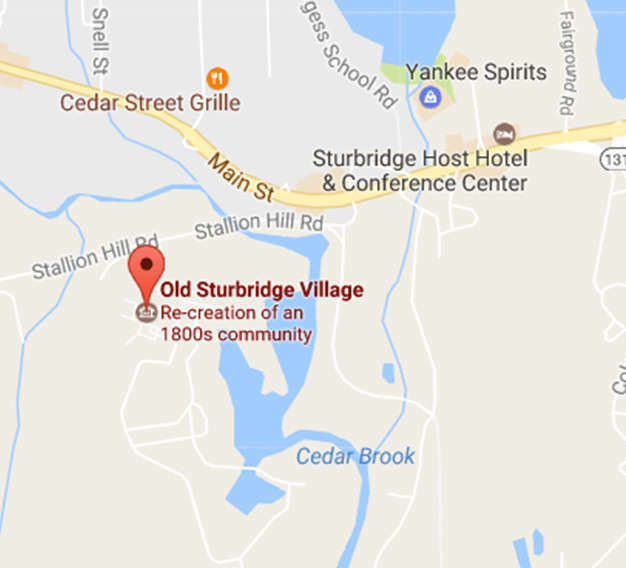 Old Sturbridge Village is currently working to process its Manuscript Collections and digitize finding aids. While this work is underway, you can review this document, containing basic data about the collections. This data is not complete, and is subject to change. Learn more here.